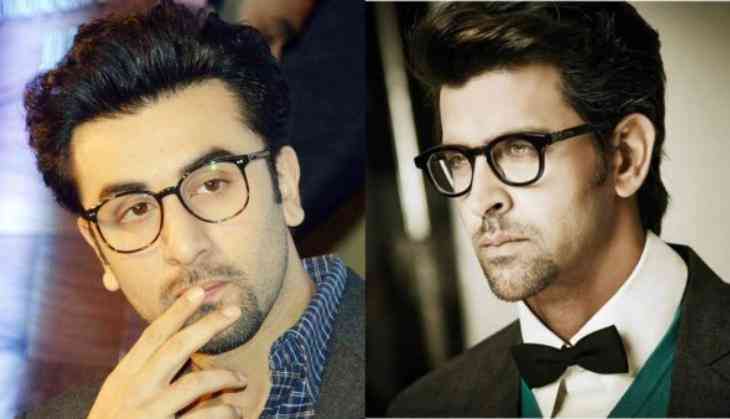 Home » Bollywood News » Ranbir Kapoor or Hrithik Roshan may star in Raj Kumar Gupta's next, biopic on Indian spy Ravindra Kaushik? Ranbir Kapoor or Hrithik Roshan may star in Raj Kumar Gupta's next, biopic on Indian spy Ravindra Kaushik? Director Raj Kumar Gupta who is popular for making films like No One Killed Jessica and Raid is now going to present a film on spy called India's Most Wanted. India's Most Wanted a spy film and it stars Arjun Kapoor in the leading role and the film is slated to release on May 24. While the film is still waiting to release, Raj Kumar Gupta has moved forward for another spy film. A few months ago it was announced that Raj Kumar Gupta will direct a biopic on India's biggest spy ever Ravindra Kaushik also known as Black Tiger. Kaushik who was earlier an actor and later he turned a RAW agent died in Pakistan prison after got arrested. He got the name of Black Tiger by that time PM, Indira Gandhi. Let us tell you that after the success of Raazi, starring Alia Bhatt many films are being made on the spy. We have already seen John Abraham starrer RAW, and now Arjun Kapoor's India's Most Wanted is also going to release soon. The teaser of India's Most Wanted is coming with the attachment to Kalank theatrical prints. Also Read - Shock to Sushant Singh Rajput, MS Dhoni biopic sequel will not be made; know why?